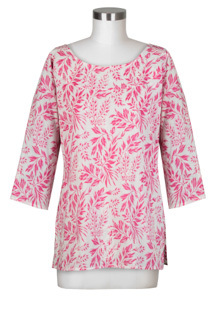 This playful cotton top is a perfect choice for any warm weather occasion. Features hand embroidery and split neckline. 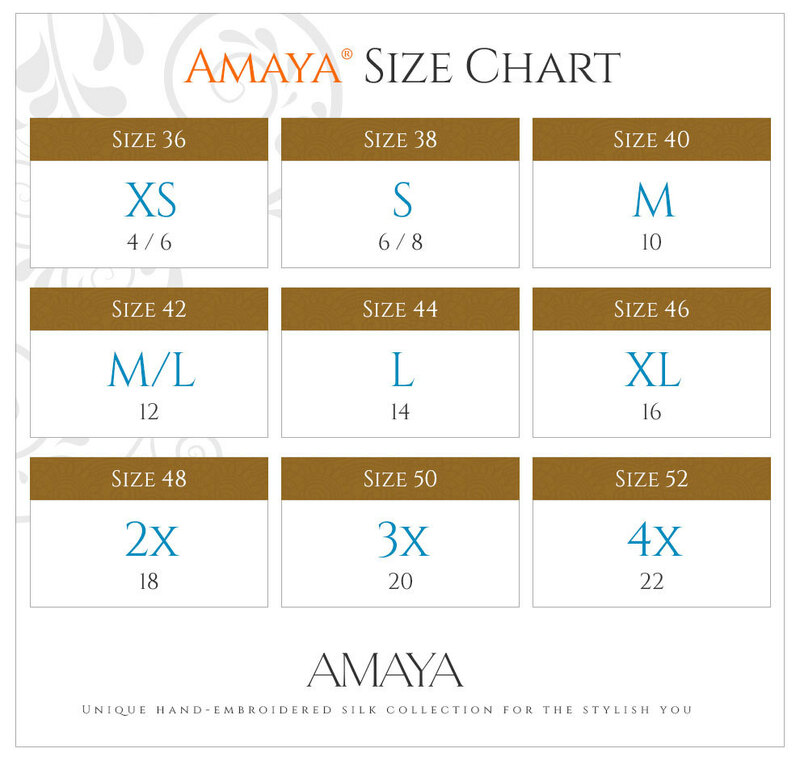 Available in one size. 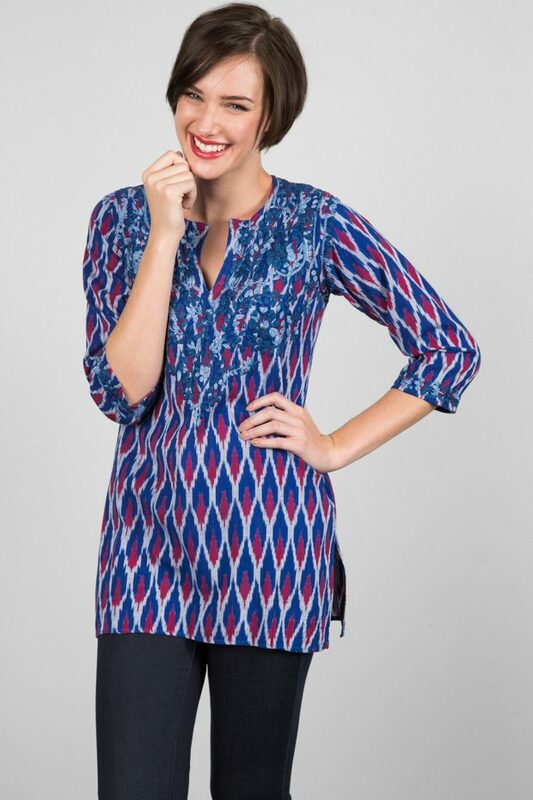 This playful cotton tunic is a perfect choice for any warm weather occasion. Features hand embroidery and split neckline. Available in one size.